OLS stands for Online Learning System and was created to provide a standard level of training that is accessible to as many people easily as possible. Putting the theory component of marine licences and tickets online allows trainers to focus more on practical elements and students to train in between life's many interruptions. 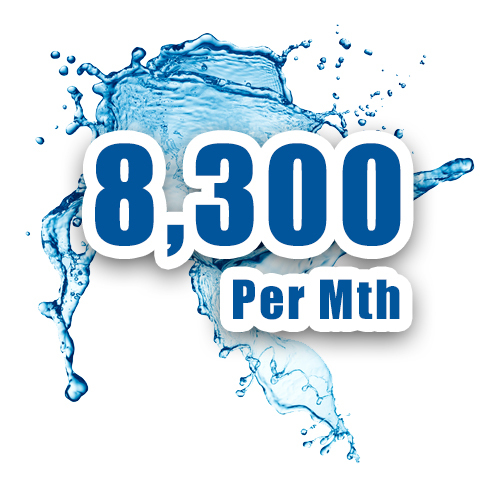 With over 8,000 visits per month, you know that a lot of students and trainers trust in OLS. As a Trainer, you can now spend more time on the water with students really showing them what you may not have had time to do before or you can simply train more students in one day than the face to face way of doing things. Also, you now do not need a classroom for a lot of the courses as students can now do their final assessments on-site at the ramp then jump on the water saving you time and infrastructure costs further increasing your profit margins. 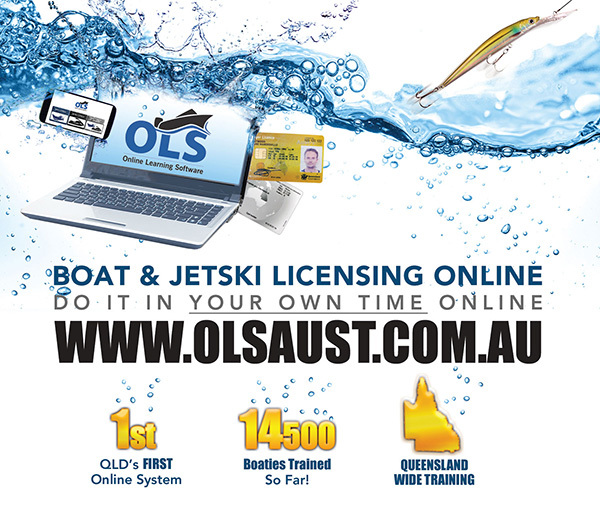 OLS is very easy to set up and you are helped every step of the way by our team. We have set up a lot of trainers now and are ready to help you get yourself started. 7 Day Phone Support for all of your students to make sure their training experience is nothing less than perfect. You are then free to do what you do best. The ability to now add more training products in the future bringing more revenue to the industry. We will show you all of these and how they work when we take you through the system one you contact us.